Want to live away from the hustle and bustle of the city, then come to Mutton Hollow. 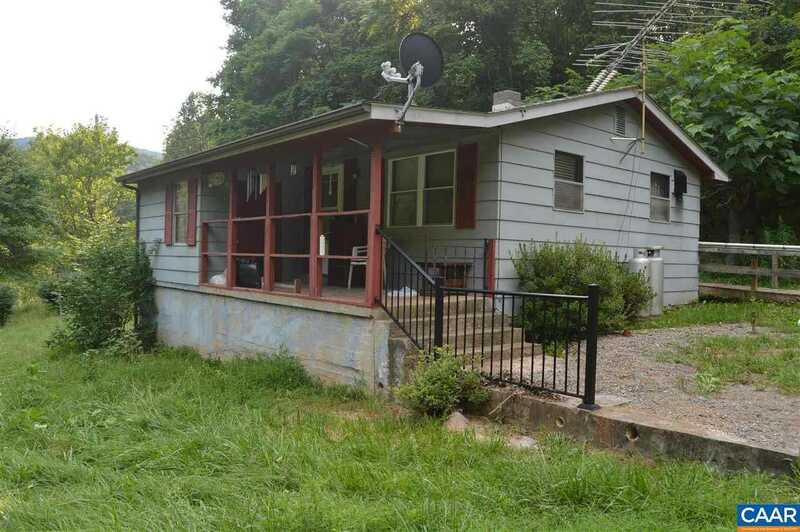 This home is just shy of one acre and needs some TLC. Home fronts on large and brisk flowing creek. This is a medicaid sale and being sold as is with any inspections for informational purposes only. Home will not meet FHA, Rural Development, VA or VHDA financing requirements. Directions: From Ruckersville take 33W to left on Mutton Hollow, home on left.